The ABA is an organization of business and professional people with the primary purpose of promoting the commercial, industrial, social and civic interests of the Acheson Industrial Area in which it was established. To establish Acheson as a world class industrial area as one of the most desirable and well managed commercial locations in Alberta. 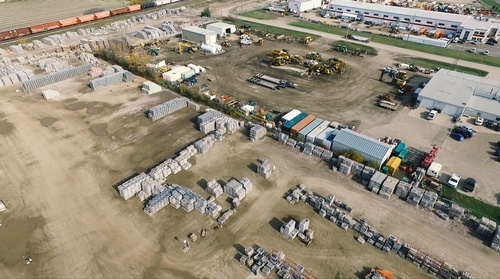 The Acheson Business Association represents its members, and is a collaborative partner in advocating for initiatives and services that provide value for its members, the Acheson Industrial area and the greater Edmonton area. There is strength in numbers. 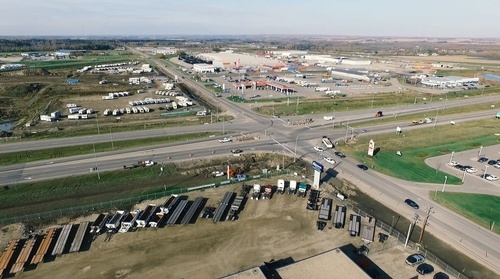 Formed in 2004, the ABA has a strong voice and is able to effectively shape the future of the Acheson Industrial Area because the ABA represents a large number of Acheson businesses. The members frequently share their concerns and issues in order for the ABA to better represent their interests.